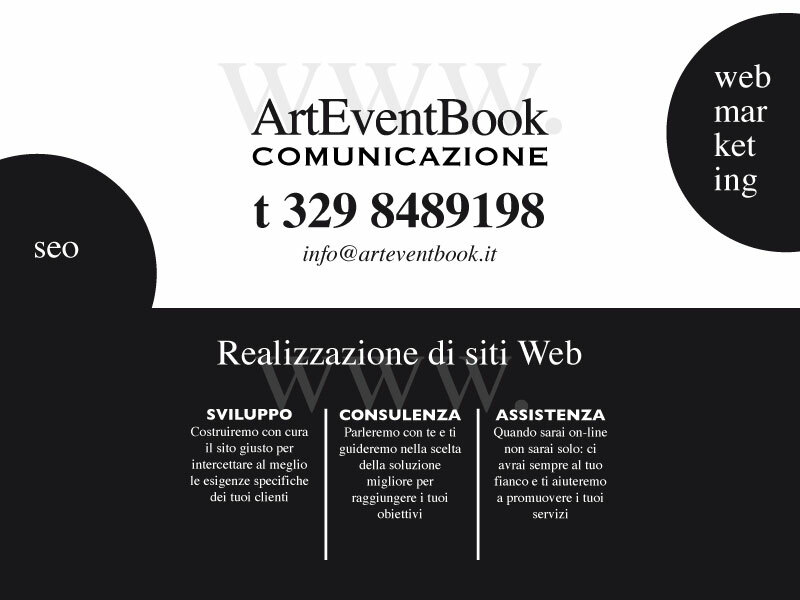 NATURE’S BALANCE represent for the Municipality of Capannoli a new artistic and cultural experience. Another stage of the enhancement and development process of this Municipality’s heritage, is to set alongside the historical museums of Villa Baciocchi an exhibition installed in two symbolic places of Capannoli and Santo Pietro Belvedere. We would like to thank Naturaliter which, along with the Municipality Administration, has offered to visitors something new. Today, in addition to the renewed Zoological Museum and rich Archaeological museum placed in Villa Baciocchi; NATURE’S BALANCE will welcome and accompany visitors to the research of beauty and peace, respectively inside the secular park of the Villa and in the historic town centre of Santo Pietro Belvedere. Enjoy the trip! Existence. The research of balance between us and the others. The development, as we know nowadays, has always enhanced the natural assets just to make profit. Removing without giving back create disequilibrium, a suffering system, our own and others. 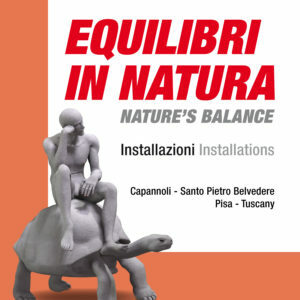 The series of sculptures called NATURE’S BALANCE, displayed in historical green spaces of Capannoli Municipality, indicate that the only form of possible development is the BALANCE.